During the winter of 2016-17, the Primewest team have been developing their new product; the crimper roller. 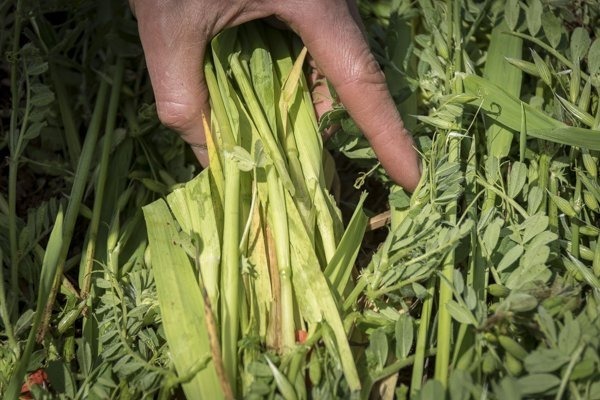 The aim of the product is the cultural control of cover crops thereby reducing reliance on herbicides, so it is perfectly suited to the organic farmer as well as the no-til or conventional farmer. 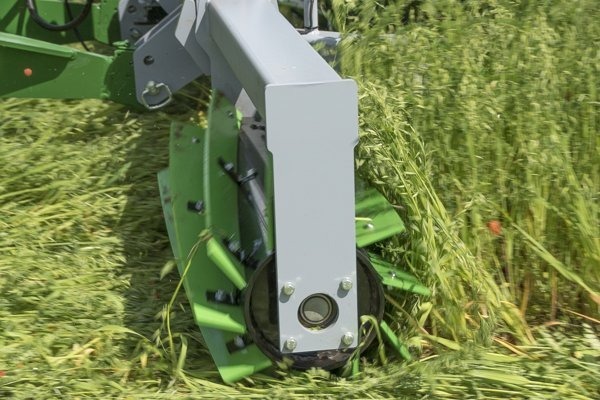 Our roller is designed to roll, cut and bruise the plants (with adjustable weight options being an added feature) in front of a direct drill to aid in quicker composting of unwanted foliage from a heavy cover crop and allow the successful establishment of the following crop. It is designed to work in conjunction with either our direct drill or more conventional drills. 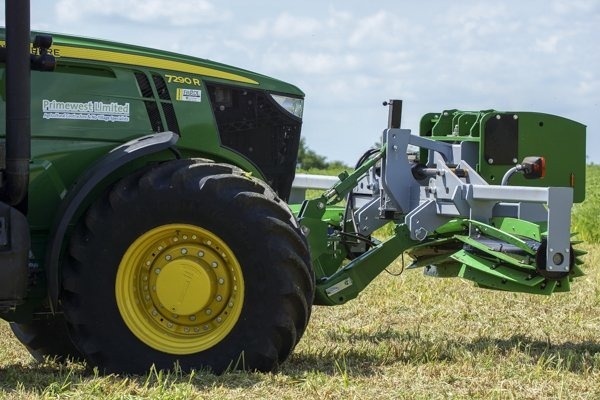 The one pass saves time and fuel and lessens soil compaction. 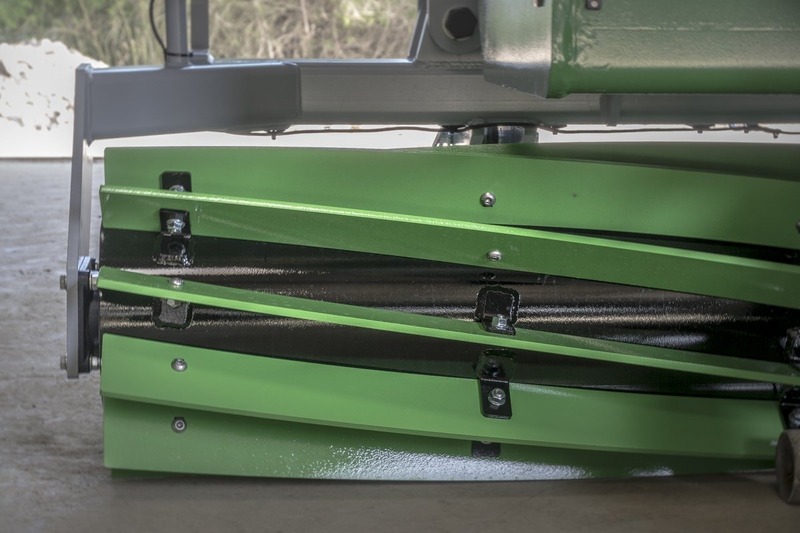 Each section of the roller is carefully designed to prevent soil disturbance thereby fitting into a no-till cultivation system and as a bonus avoids weed seeds being brought to the surface. It is available in 4.2m, 5.2m and 6.2m sizes. 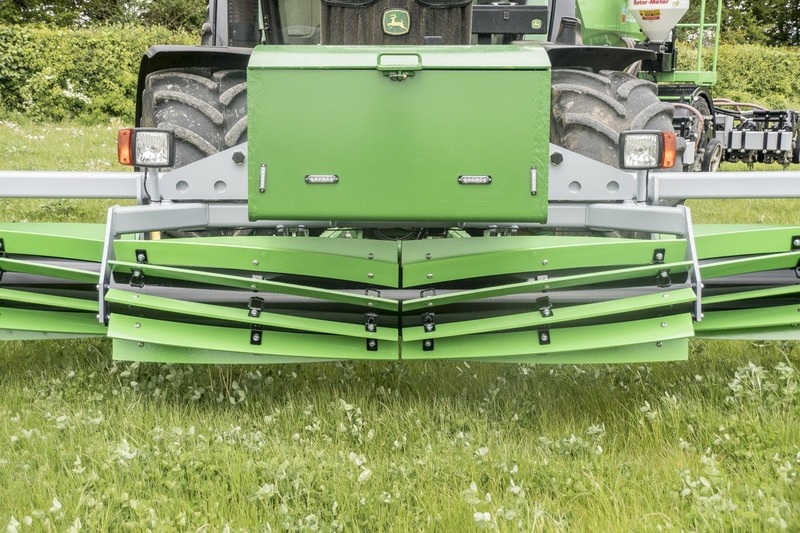 The 6.2m is fitted with cushioned suspension to allow contour following. 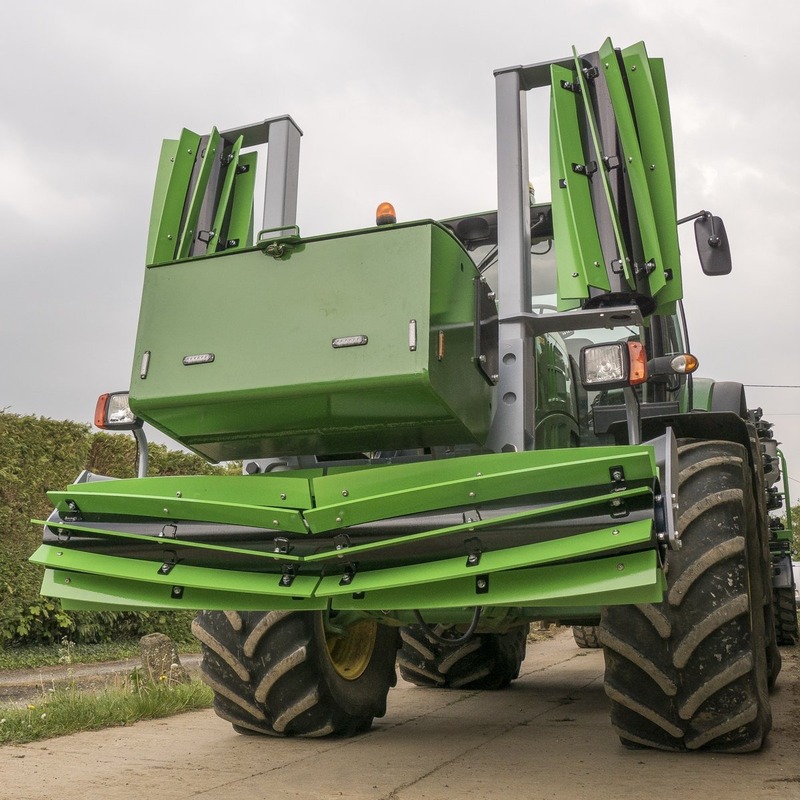 The rollers are manufactured with Hardox wear resistant steel to increase lifetimes and strength in tough conditions. 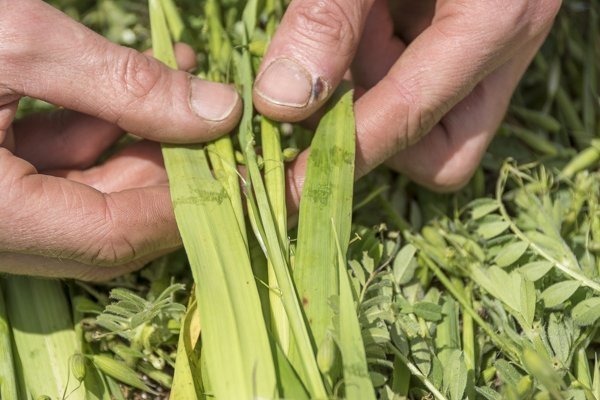 When maintenance is necessary our blades are designed to be easily removed allowing ease of servicing. The sub-axle assembly is extra strong being made from 12mm thick tube and has 10mm thick walls on all rectangular hollow section. It includes greaseable bearings for a long service life. 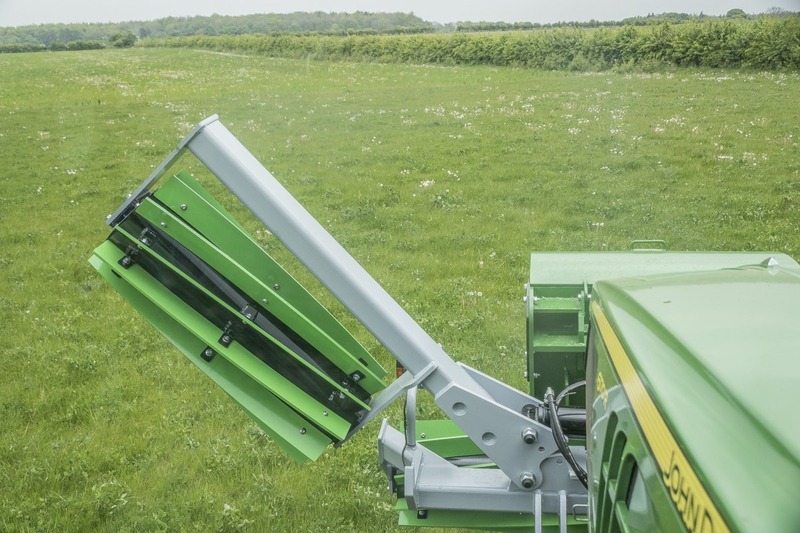 The rollers can be water filled to add extra weight and/or a tractor weight carrier can be utilised thus ensuring your tractor is correctly balanced whilst working. The design also allows the Primewest Big Box add-on. On the road, it folds to a 2.6m road transport width, has side lights and marker boards.